The Oregon Ducks certainly came out the “little brother” against the Utah Utes Saturday night. Being branded a little brother smarts. And no matter what happens, you will be reminded from time to time that you are the little brother. That creates a bit of an attitude that you will live by — like it or not. Utah is Oregon’s little brother in the Pac-12, having just recently been adopted into the family. As much as the smacking hurt for Oregon, if you don’t have a clue how good it felt for Utah, you are probably nobody’s little brother — and I say this as a matter of fact, not as a compliment. It is inevitable that comments claiming “big brother” status over Oregon State will start popping up more often as we work our way toward the end of the season. Sorry, but that’s just not the way it is. 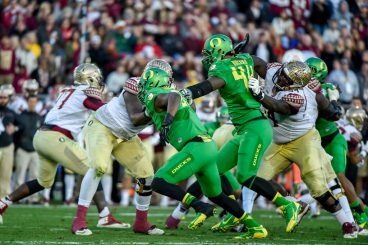 Why this is wrong, what it means to win from the little brother position, and how this defines the Oregon Ducks is the subject of this week’s Three-and-Out. 1. Why it is wrong. Size does not matter, at least not in this case. Neither do achievements. There is only one factor that determines who is the big brother and who is the little brother, and that factor is birth order. It’s simple. First one out of the womb wins big brother status. It doesn’t matter if he grows to 5’3″ and 127 pounds and his little brother is 6’7″, 290. It’s not football — it’s a race, and the race is over, never to be raced again. 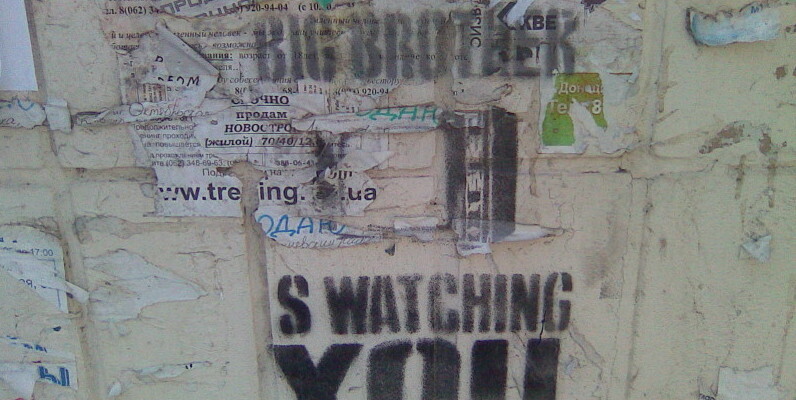 The big brother is the big brother — and everybody knows it. So — here’s the rub on the Beavs and the Ducks. Oregon State University (though it has wisely upgraded its name a couple of times) was founded in 1868. The University of Oregon didn’t come along until 1876, a full eight years later. Sorry, fellow Duck fans. That makes Oregon State University our big brother. The “big brother” position has its disaficionados. 2. Victory is 10 times sweeter for little brothers. Trust me — as the youngest of four children, I know. When you are young, big brothers (sisters too, for that matter) take advantage of that extra year or two they’ve had in the system. They rub it in your face. They alter your middle name and make fun of it. And they get away with it, because you haven’t yet figured out just how dorky their middle names are. Yes — Neupert, Wilma and Edgar, you know it’s true. Michael Markel Merrell, indeed. You get to where you live for that day when you can get them at anything. And when you do, life is sweet. Because when you make it to where you can routinely best them at something, a new sense of order comes into play. You maintain respect for them, and hopefully love, although there was that Cain and Abel incident in the Bible. But the poor souls have lost something that you took from them, hopefully fair and square. Sneaky little brother does a zone read. Some of them find something else to do that doesn’t expose the little brother’s supremacy. Some of them just go jealous and bitter. But in most cases — and rightfully so — the big brother will always regard the little brother as a royal pain in the rear on some level or other. This maintains a sense of order in the universe. 3. The New Big Brothers. Though the Ducks did something to make the New Big Brothers question their ancestry Saturday night, when it comes to football, the Ducks have a new band of brothers: the national elite. There is no denying that the Ducks are one of the most recent to enter that world. So that puts them into the familiar role of little brother. Like their big brothers, Oregon will have its ups and downs. And when the downs happen, the older siblings will respond by denying that the little underachiever is a part of the family. The Ducks socked it to big brother Florida State, the defending national champions. The put-downs are predictable. The Ducks are soft. (You’re such a baby.) They’re a gimmick team. (Sneaky little not-sure-who-his-father-really-is.) Oregon has never beaten Ohio State. (I’ll always be the big brother.) And so on. All the put-downs are just part of the fear-motivated big brother bullying designed to maintain the status quo. The weak little brother will cave, and it will become a part of his identity. But for the tough little brother it’s just motivation. Having to pick himself up and prove he belongs will only make victory that much sweeter when it finally comes, and he’s not about to give up. 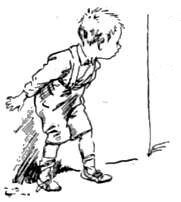 Backward steps go along with the many forward steps. But despite this most recent backward step, Oregon has made it to the table of the college football elite. For now, the Ducks have just fallen off the chair, and they need to get back up — whether it takes a game, a year or — heaven forbid — a few years. That’s what programs that belong — and tough little brothers — do. Despite the set-back, the little brother Ducks are still growing. When that growth results in taking the place at the head of the table, raise the toast to little brothers everywhere.